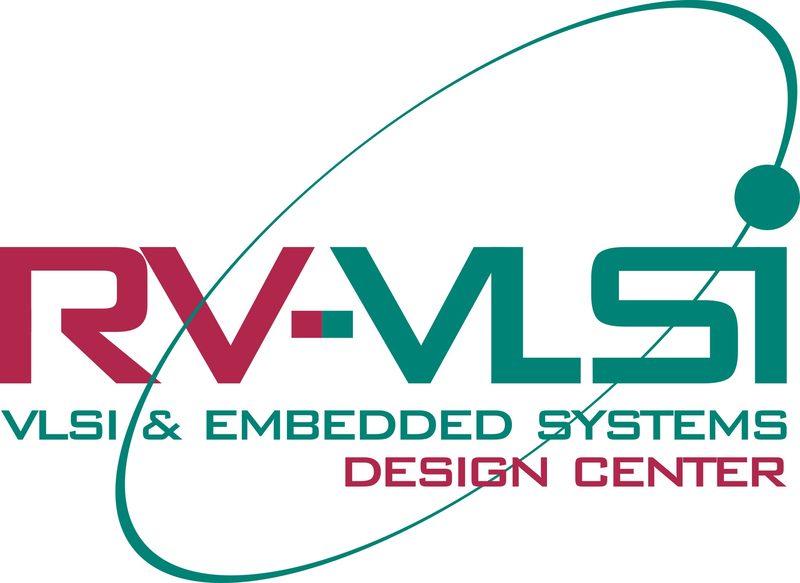 IEEE : RV-VLSI and IEEE jointly offer blended learning programs in VLSI. Mentor : Higher education partner. IESA : Industry member and skill development partner. Synopsys : Higher education partner.